With the cost of living in a nursing home averaging a staggering $100,000 per year, more and more individuals prefer to age in their own homes as long as safely possible — resulting in a pent up demand for accessibility solutions for the home. 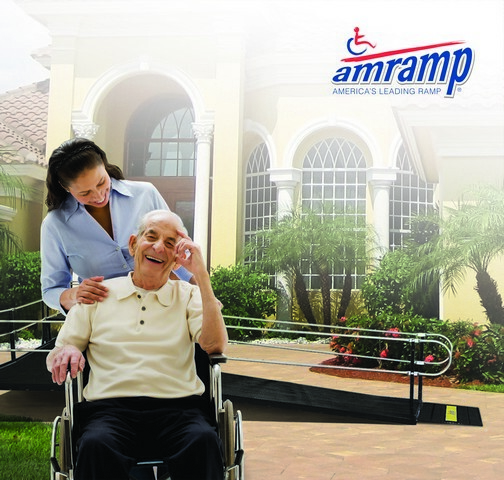 Using a patented, low-cost, modular metal ramp system, Amramp has developed affordable products and services to make living at home possible for the mobility-challenged. Julian Gordon is Amramp’s founder and president. 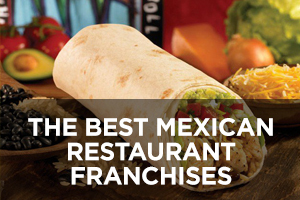 Franchise Chatter (FC): Can you tell us the story behind the creation of Amramp? 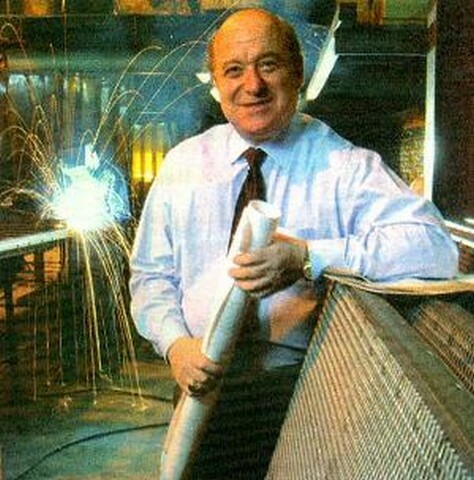 Julian Gordon (JG): In 1970, as an aeronautical engineer with a degree from Boston University, I founded Gordon Industries, Inc., which manufactured metal architectural products such as doors, railings, stairs, and security products. At the time, the real estate market was booming (to say the least), and being in the middle of the construction industry, I was a prime beneficiary because we made a large amount of stairs and railings for high rise buildings and condos in the northeast part of the country. But around 1990, the speculative real estate industry collapsed; the rug was swept right out from under us. But, while many entrepreneurs would see this as a career-ender, I saw this as an opportunity to reinvent my business. I rolled up my sleeves and went back to the drawing board. I put countless hours into exploring opportunities for our abilities and uncovered a unique niche market. There was an unmet need for low cost, quick delivery wheelchair ramp access for the growing aging population within the healthcare industry. In 1998, Amramp was born. Using the established design and operating system already in place, I reinvented my business to provide this demographic with an affordable, comfortable alternative to nursing homes with safe and reliable wheelchair ramps and accessibility equipment. 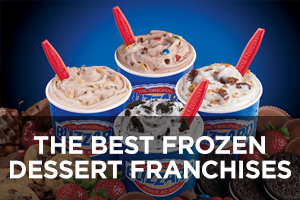 Four years later, in 2002, we initiated our franchising program after recognizing that traditional distribution methods through dealers were slow and ineffective. Today, Amramp has 45 franchises throughout the United States and Canada and continues to grow nationwide as the leading provider of modular ramps. FC: What types of products and services do you offer the mobility-challenged population? JG: We offer quality wheelchair ramps and other accessibility solutions to help people access their homes, businesses, schools, and places of worship. 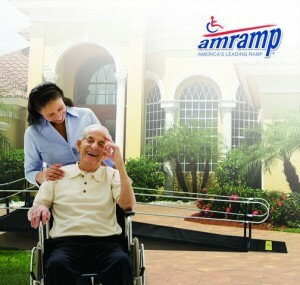 Amramp also offers a system of accessibility equipment through our HomeNest program. We provide a complete, affordable suite of wheelchair ramps, lifts, showers, and commodes, while providing thorough instructions to certified caregivers on each apparatus so they can safely transfer clients from one location to another. 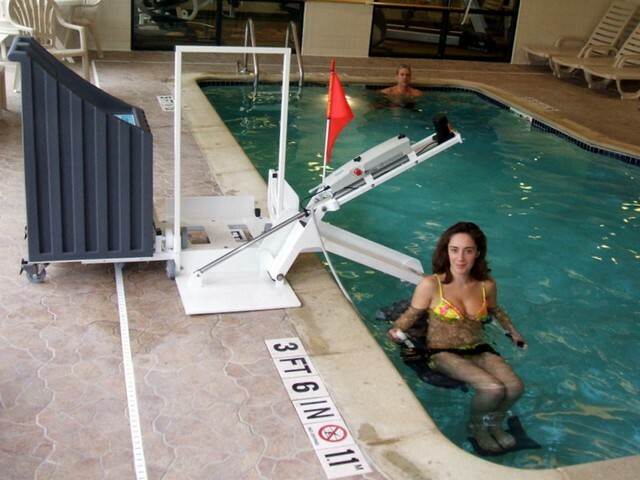 We offer products such as the Amramp shower, an affordable portable roll-in shower which doesn’t require any home modifications; Amramp Touch, an automatic touch-of-a-button door opener for those who have difficulty locking, unlocking, opening, and closing doors; stair lifts to access the bedroom level of the home; and ADA pool lifts to assist people in wheelchairs to access public pools for recreational or therapeutic needs. At a fraction of the cost of a traditional nursing home, this system works as a comprehensive solution to enhance independence for the patient and family caregiver. 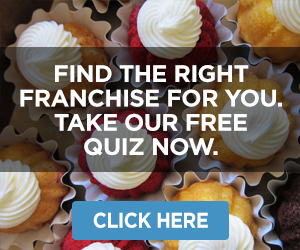 FC: Can you tell us how the business works from the perspective of the franchisee? JG: Our franchisees rent and sell modular steel ramps and other accessibility solutions for the disabled and those who struggle with stairs, many of whom have questions about rental, availability, budgets, etc. Our group of estimators and our customer service department will handle these questions. We ask the callers key questions to determine which ramp configuration is correct for their situation. We then offer the caller both a rental and purchase budget estimate. 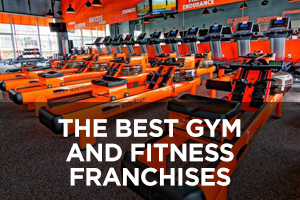 If our estimate fits their budget, we send the franchisee a report of the discussion and the client information so the franchisee can follow-up with an appointment. Our marketing study reports a 43 percent close rate on these prequalified calls. We then offer our franchisees the ability to call us from the client’s home so that they can describe the actual situation, and we will then develop the proper ramp layout together. We will send the estimate to the franchisee with a design layout (no prices) and a price spreadsheet showing list price, the discounted cost, freight, and our estimate of labor to install the ramp, and a rental option. 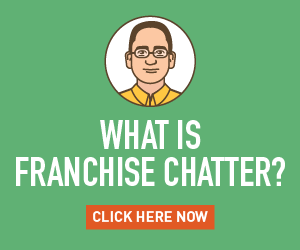 With our call center support, franchisees do not have to hire additional employees to handle these calls. Furthermore, franchisees do not pay us any royalties if the layouts are done but no sale occurs. 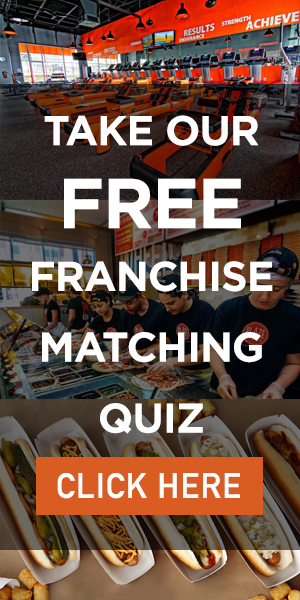 FC: What steps do you take to ensure that your prospective franchisees understand what’s necessary to run a successful Amramp franchise? 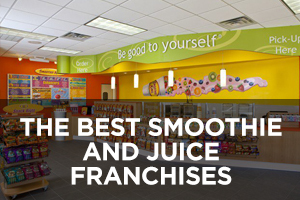 JG: Each prospective franchisee is required to assess the existing Amramp business model. 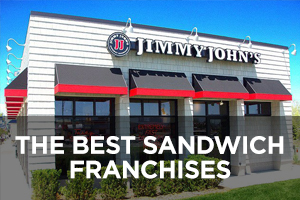 They are given information on the headquarter’s original franchise and the practices and methods of its existing sales staff. We encourage them to engage with customers in sales visits, along with our experienced sales personnel. Our marketing and operations staff meet with them to explain the good, the bad, and the ugly aspects of our business. We explain what works and what’s necessary to replicate our success. We then ask them to confirm and validate what we’ve shown and explained by talking with our existing franchisees. 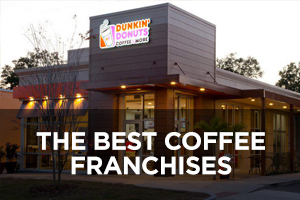 We point to existing franchisees that have similar backgrounds, similar geography and urban density, etc. We try to make this contact as relevant as possible to the new prospect. 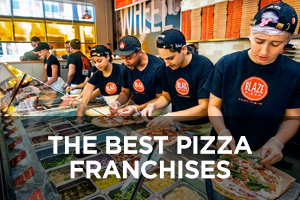 Once the new franchisee initiates operations, some exceed our expectations with respect to rate of sales growth, time to break even, and time to reach sales and profit goals. Those that flourish and make us proud are those most diligent in applying proven methods and practices to their new business. It’s really simple. If the difficulties that are experienced in starting a new business are met with a partner looking to others to make every task effortless, the process of reaching greater sales and profits will take longer and cost more than necessary. 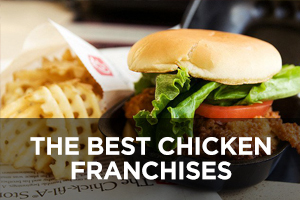 FC: Does each franchise come with an exclusive territory? 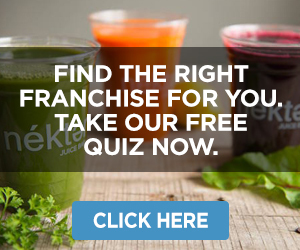 Is there an ideal geographic territory for an Amramp franchise? JG: For each Amramp franchise, we require that there be a minimum of one million people within a two hour driving radius. FC: What can you tell us about the estimated initial investment, royalty fees, and profit potential for an Amramp franchise? JG: The average initial investment for a franchise territory with approximately one million persons is $49,250, with a 3 to 12 percent graduated royalty fee. 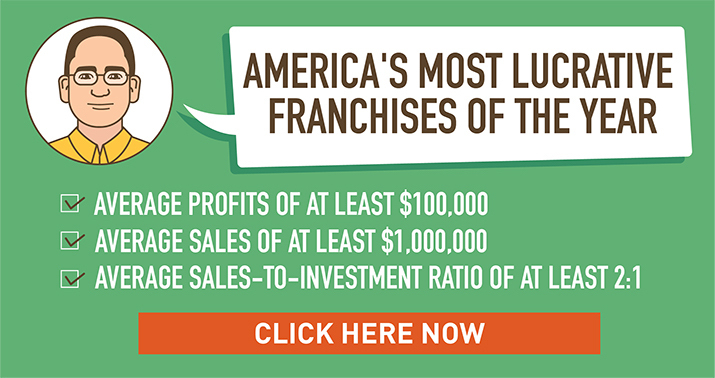 The profit opportunity as an Amramp franchisee is practically limitless because we serve the largest and fastest growing market segment in the nation. This concept is essentially recession-proof. The population of 65-year-olds and up is growing at a rate of 75 percent, from 40 million today to 70 million in 2030. Amramp’s network of inventory warehouses allows franchisees to base their operations at home, which means there are low start-up costs and little overhead. 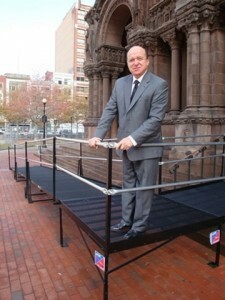 Also, along with our ramps being highly durable and low maintenance, they are recyclable. 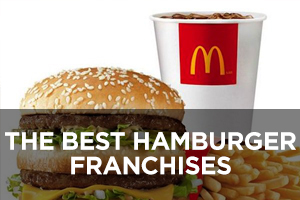 This gives the franchisee the ability to rent and resell used ramps for a substantial profit. FC: What are your growth targets for 2012 and 2013, and how do you plan to scale the business? JG: Amramp has plans to open 20 new franchises over the next three years. 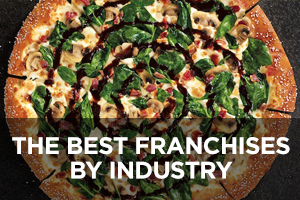 To learn more about the Amramp franchise opportunity, visit franchise.amramp.com.